In our recent exit to Marathon, Octane’s team played a critical role in our proving potential asset value by executing with excellence, under budget and ahead of schedule. 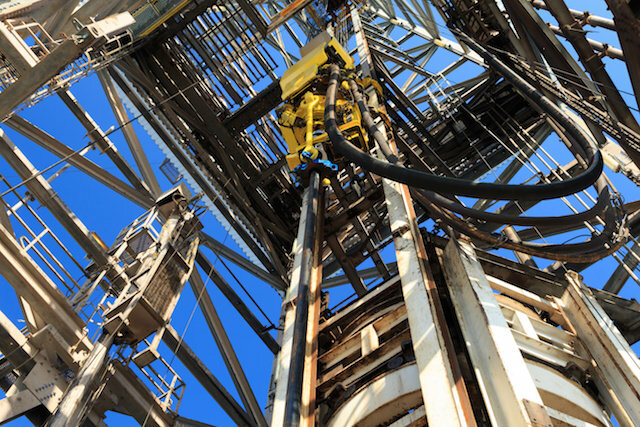 With access to and involvement in real-time operations across the busiest basin in the world, Octane is strategically poised with both dexterity and scalability to steward your capital well so that you get the most barrels for your buck. Octane recognizes that independent oil companies are driven to unlock long term oil production and reserves, to create lasting value and staying power through the booms and busts. Octane works to execute under budget and ahead of schedule, to prove up reserves and demonstrate project viability so that our clients can have lucrative monetizations…and go right back into the market to play again. Octane knows maximizing shareholder value is the ultimate goal for publicly traded companies and so we strive to optimize efficiencies and minimize capital outlay for each project. Octane has grown with our clients, enjoying the dexterity of new technologies and a hands-on team to ensure that clients have the right boots on location for every job. 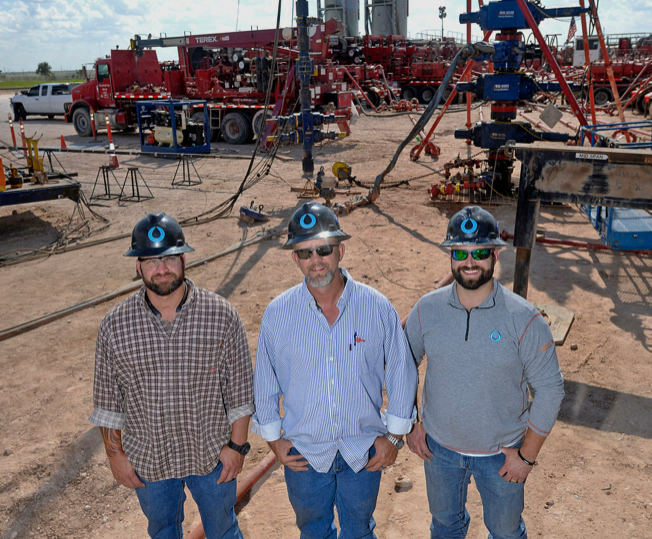 As we have grown, we have built momentum and now have access to real-time operations on hundreds of well sites each year. We are able to leverage our momentum and collective knowledge for all clients, big and small, to deliver consistent results, sending more energy to market with the smallest capital outlay possible. AXON is Octane’s proprietary quality control app used to deliver a competent, qualified workforce. It's the core of our contractor vetting, communication, scheduling and optimization. AXON gives Octane a globally scalable workforce solution tailored to your specific project.